It seems every woman over 30 has an eye cream, but what about men? Men also show signs of aging, and the delicate eye area is not immune. 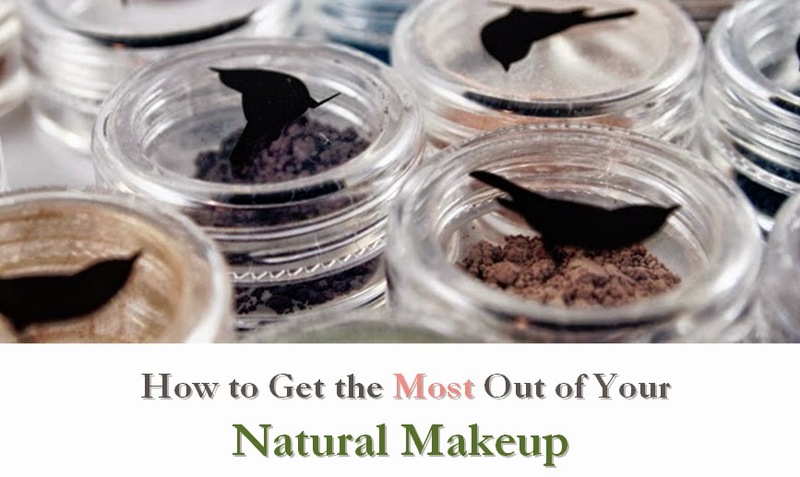 Yet most eye creams I've seen tend to be filled with flowery scents or have girly packaging. 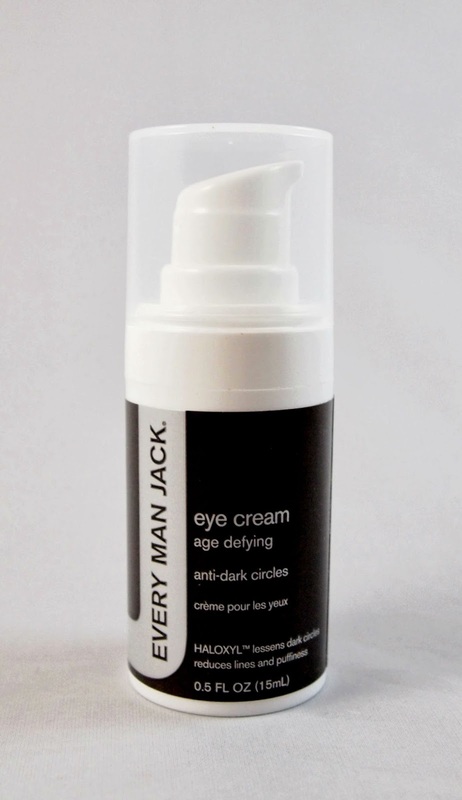 Enter Every Man Jack, who saw this need and made an Age Defying Eye Cream for men. This eye cream has almost no scent, and helps keep the eye area moisturized. 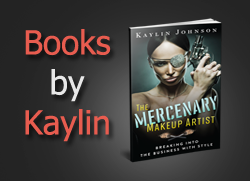 With consistent use, I did notice an improvement in the skin texture around my eyes. The formula rates a moderate 4 on the EWG Skin Deep database, but no one ingredient sticks out as particularly hazardous. It is a vegan formula and a little goes a long way. I also was impressed by the price point. At just $10, this is a great value, and will last a long time. I've seen some Every Man Jack products locally, and this one might be available in retail stores (but I recommend calling first). However, you'll want to order online for the best selection. If you're looking for an eye cream suitable for men--or women--check out this option from Every Man Jack.